Previous Awards: Kelly West Award for Outstanding Achievement in Epidemiology from the American Diabetes Association, Per Bjorntorp/Jean Vague Lecture Award from the International Chair on Cardiometabolic Risk, and many other awards. 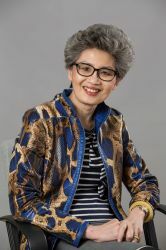 Reason: In recognition of her outstanding achievements in diabetes epidemiology and prevention in Asia, in particular, diabetes in Chinese, through genetic approaches, and her great contributions in training and nurturing young diabetes researchers and clinicians in the field. Previous Awards: China Women Physicians Association Intercontinental Innovation Award in Clinical Research. The Association is recognized as one of 7 International Diabetes Federation Centres of Education for using research to change practice and influence policy. She also is the winner of many other awards. 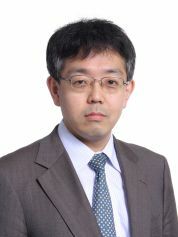 Awards: Lilly Prize from Japan Diabetes Society, Research Encouragement Prize from Japan Endocrine Society, and many other awards. 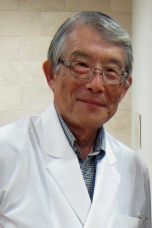 Previous Awards: Lilly Prize from Japan Diabetes Society, Research Encouragement Prize from Japan Endocrine Society, and many other awards.